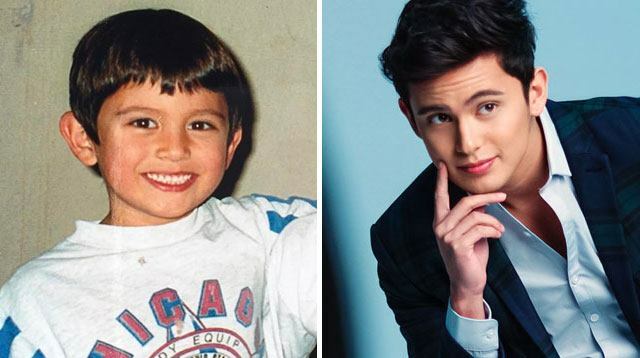 James Reid is officially 24 years old today, and because it's his birthday, we're stalking our social feeds for the many greetings to come. While his girlfriend Nadine Lustre has yet to post some saccharine-sweet couple pic on Insta (we're all waiting for it, Nadz), his sister Lauren Reid was the first to give a shout-out for her younger brother. "Big hugs and endless love to my brother and my best friend. I haven't met [anyone] more deserving of all the great things in life," she wrote on Instagram. The bro-sis BFFs look like certified '90s kids, and TBH, they couldn't get any cuter!